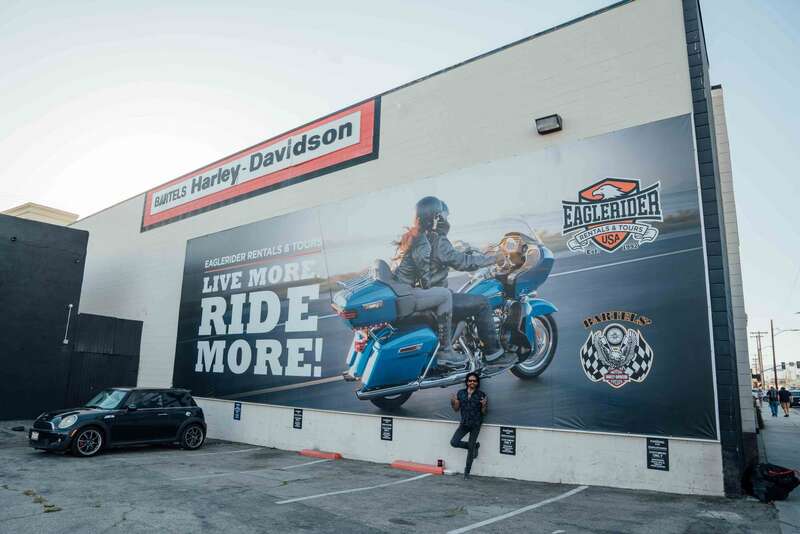 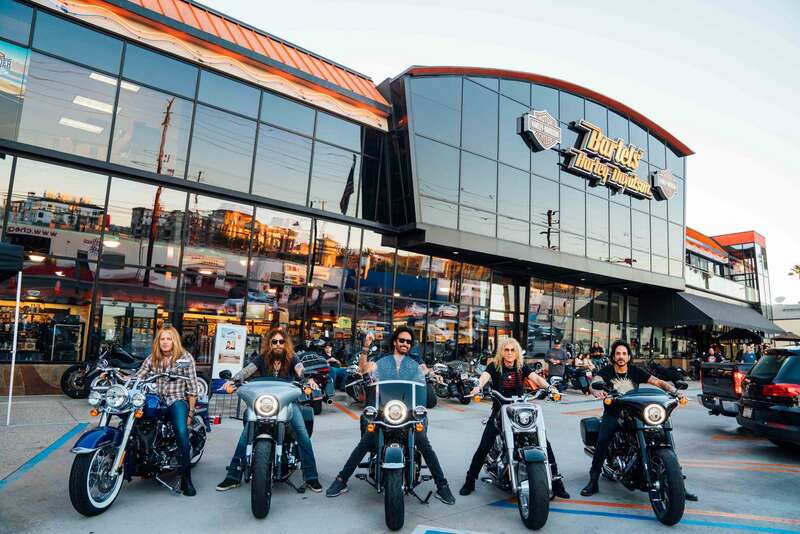 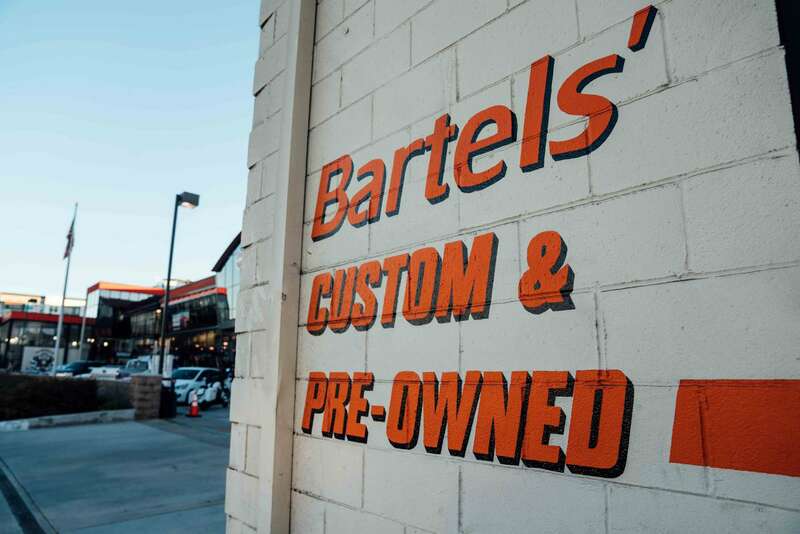 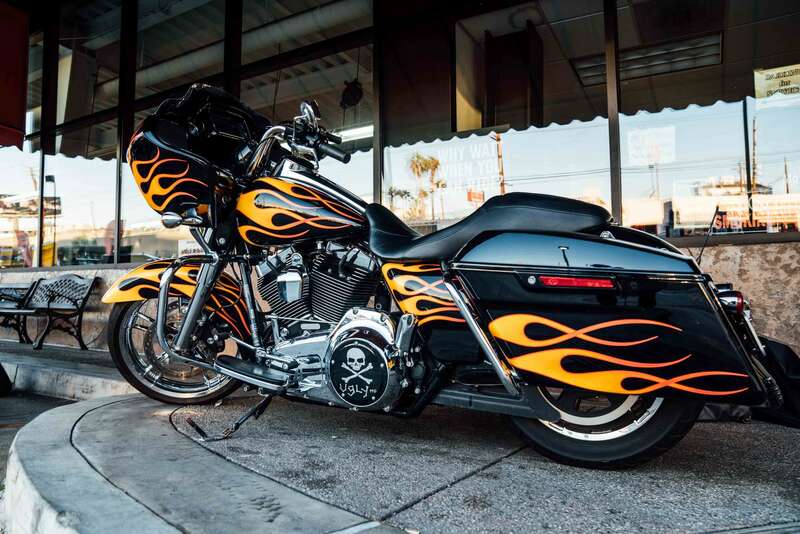 Saturday night in Los Angeles and a visit to the local Harley-Davidson dealer Bartel’s was in order! 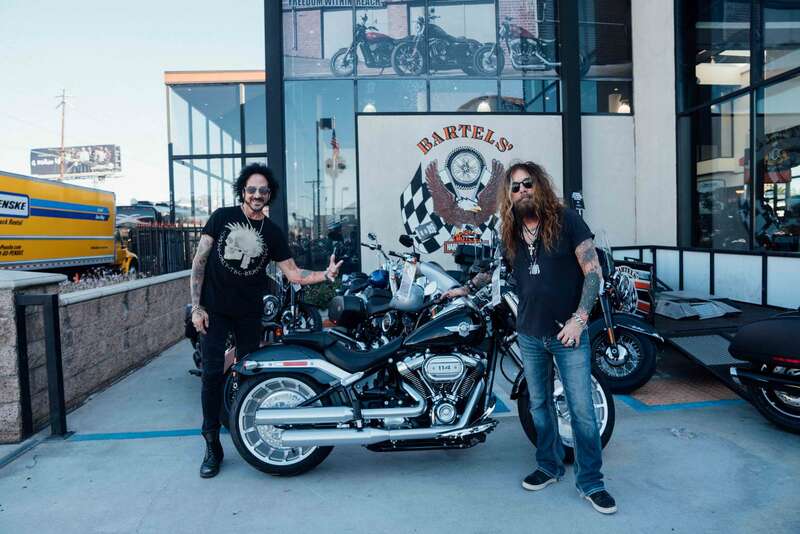 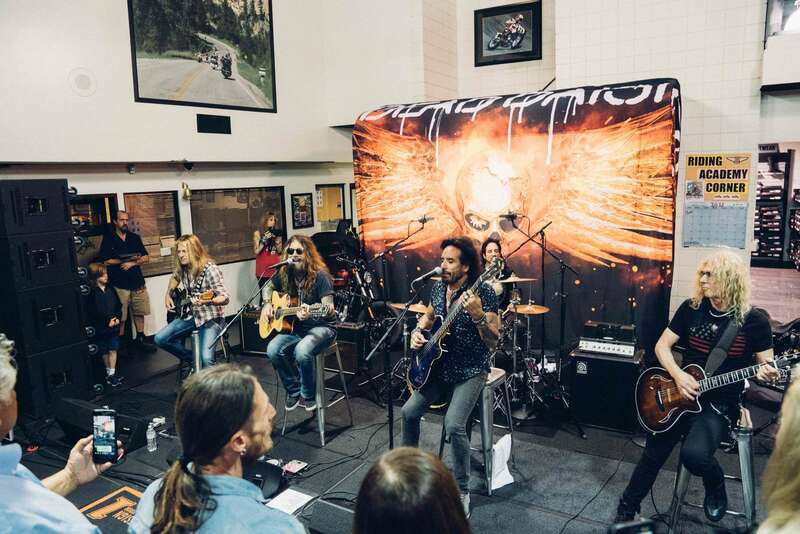 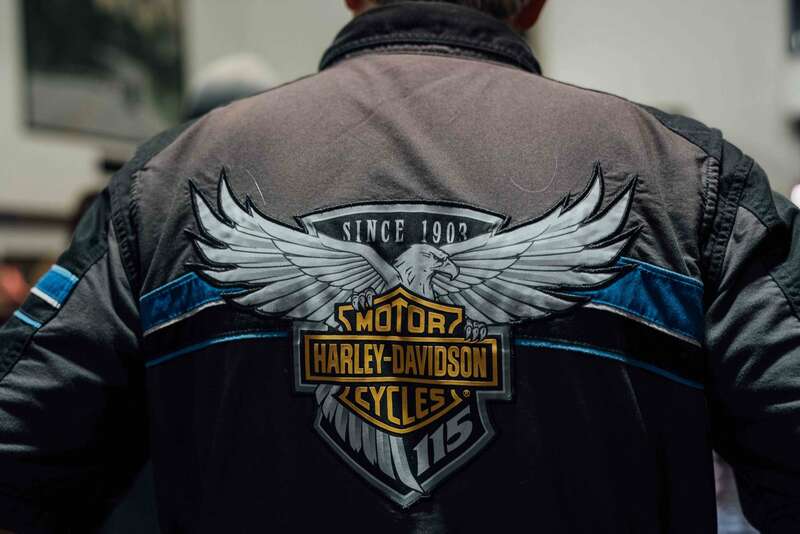 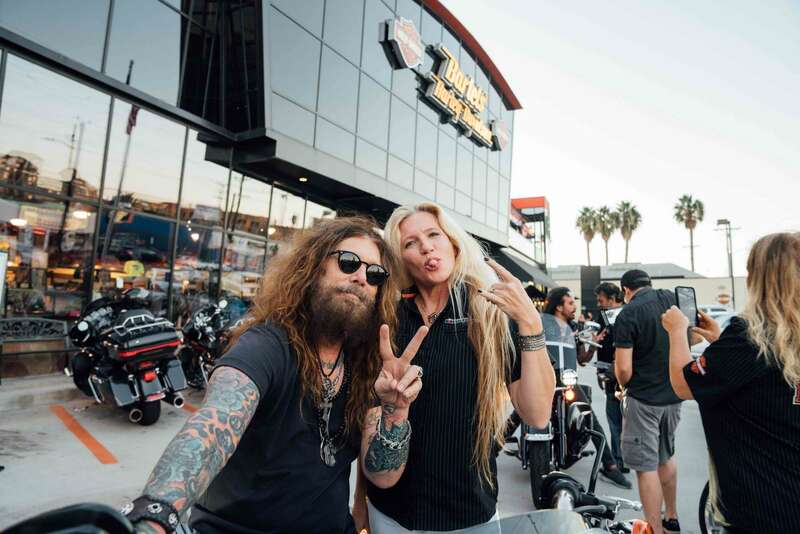 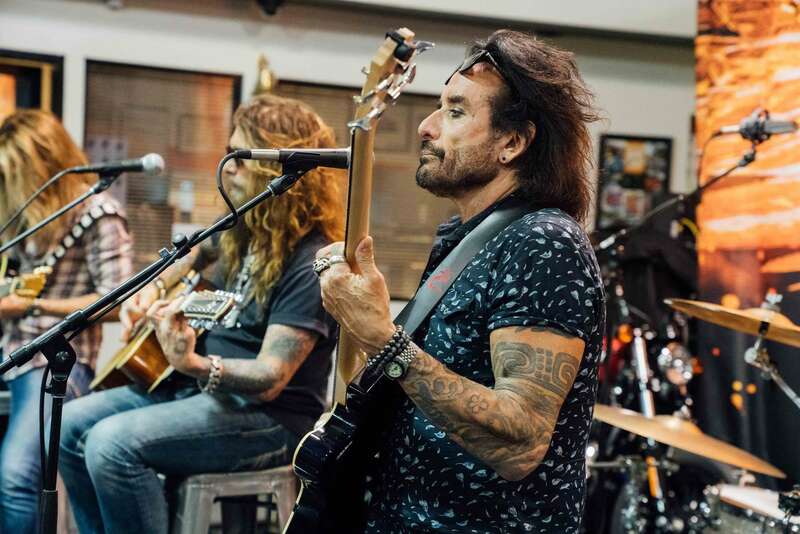 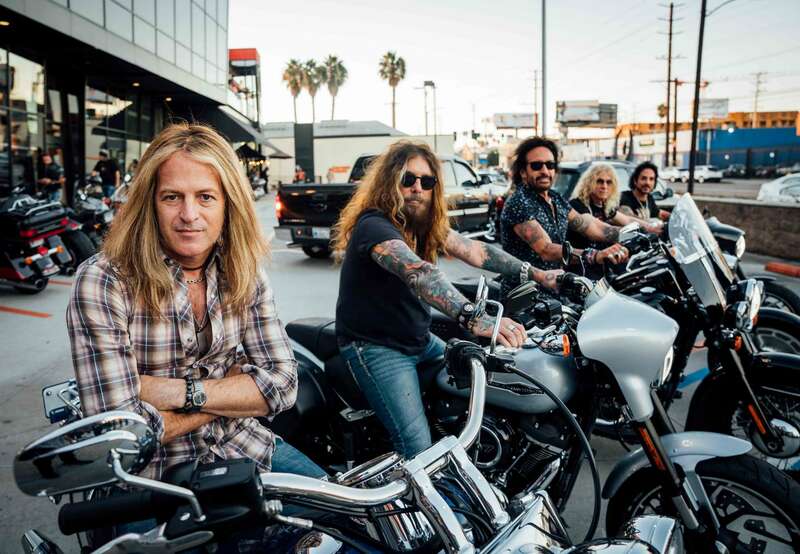 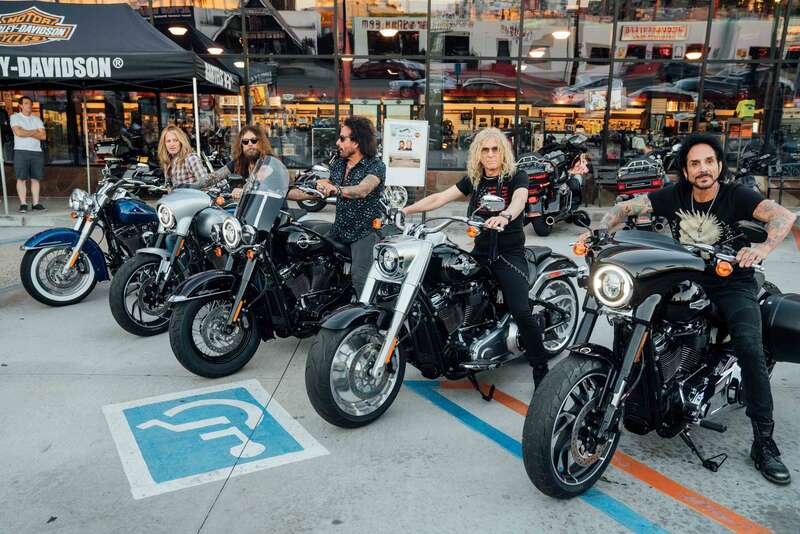 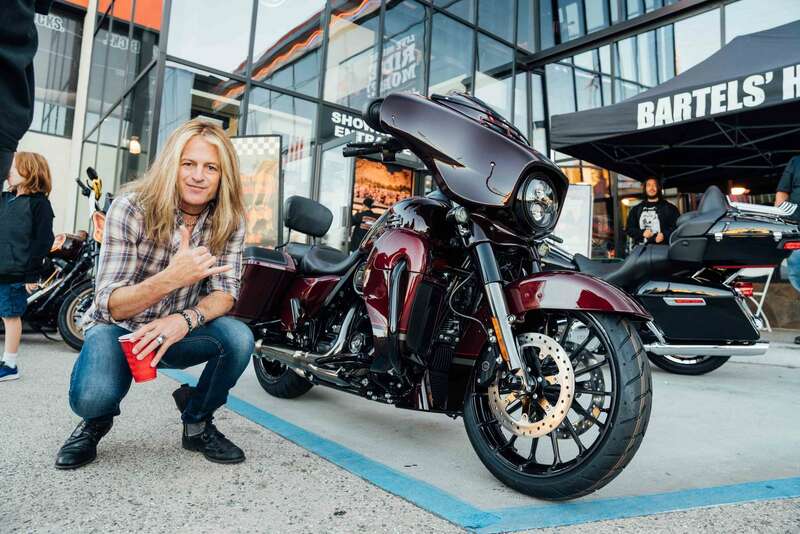 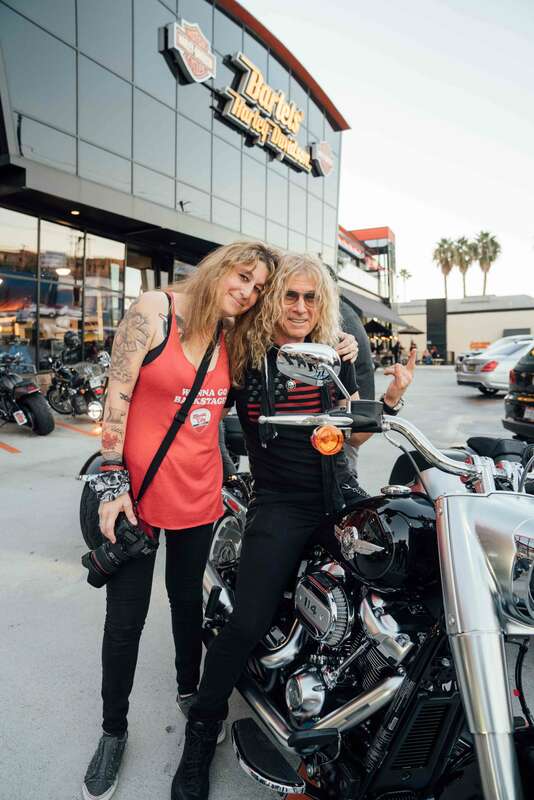 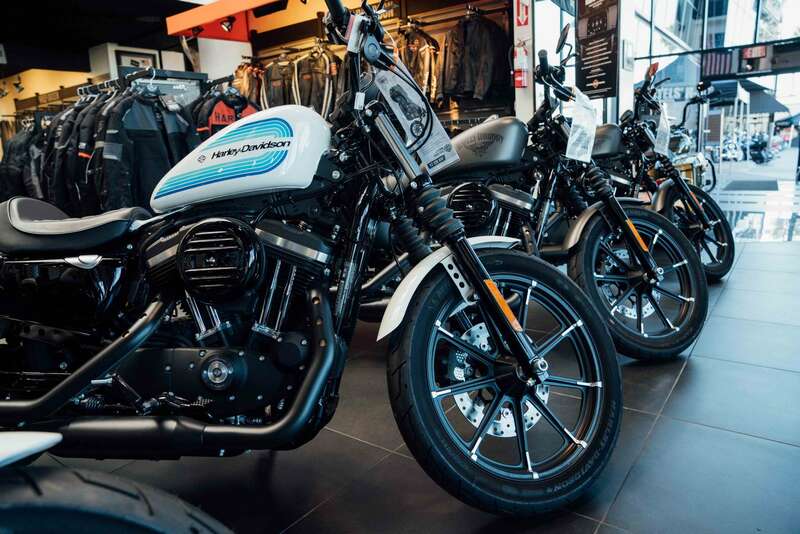 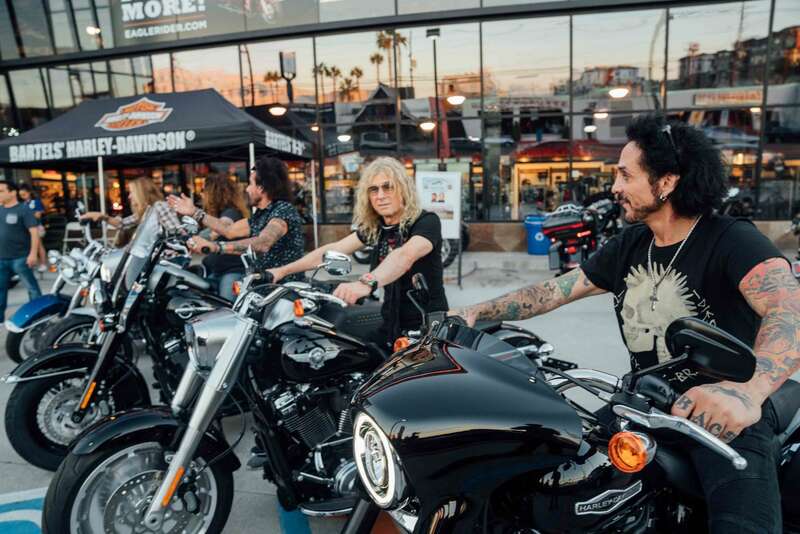 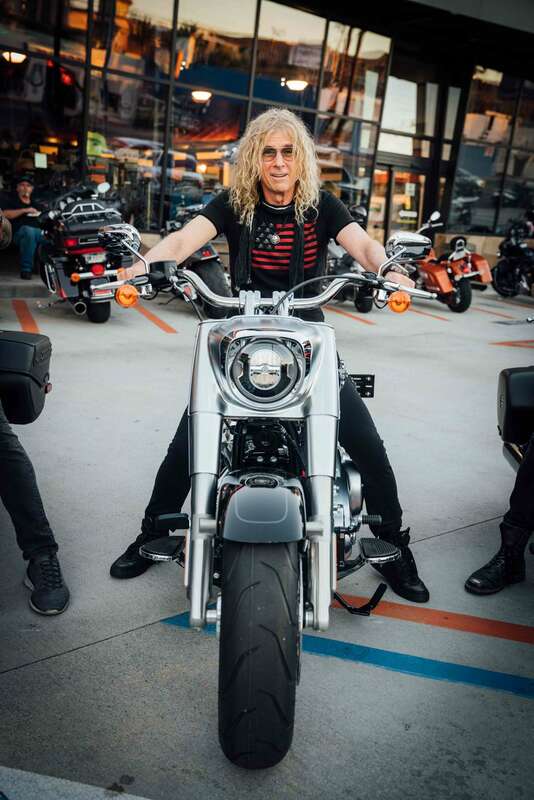 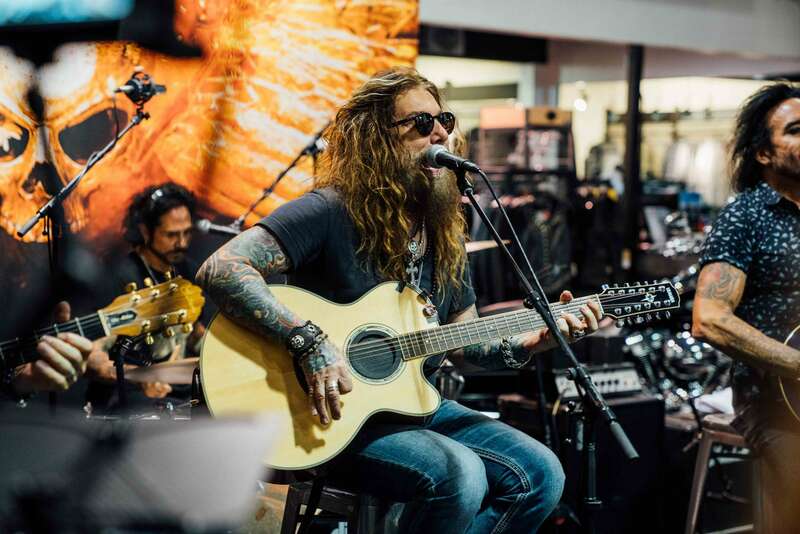 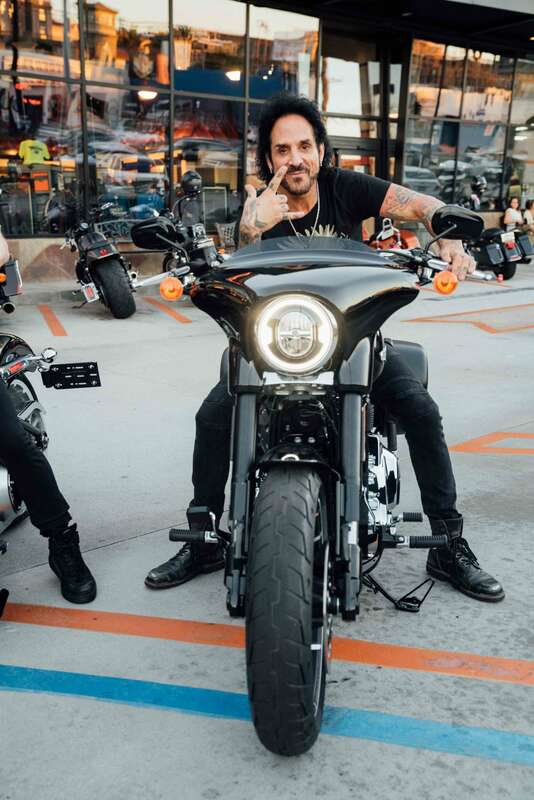 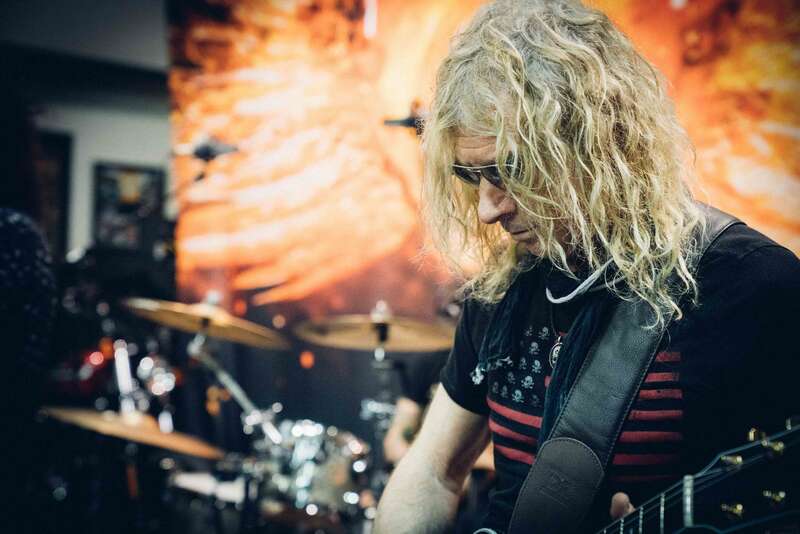 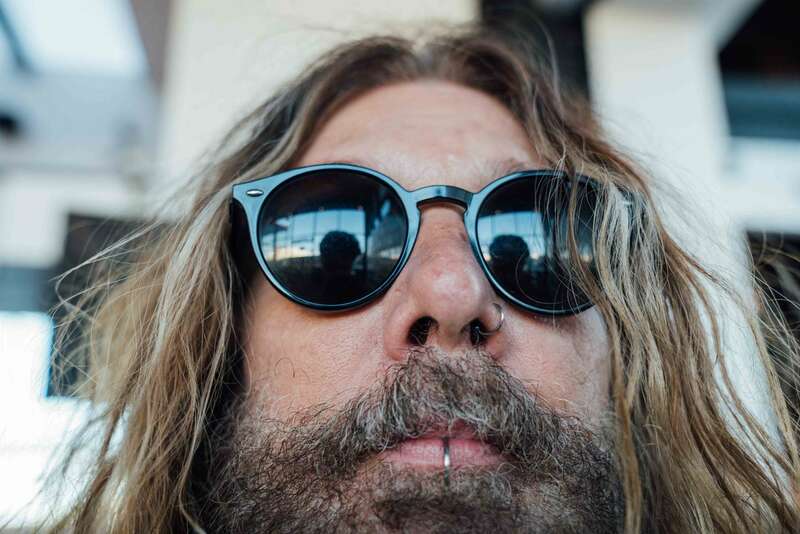 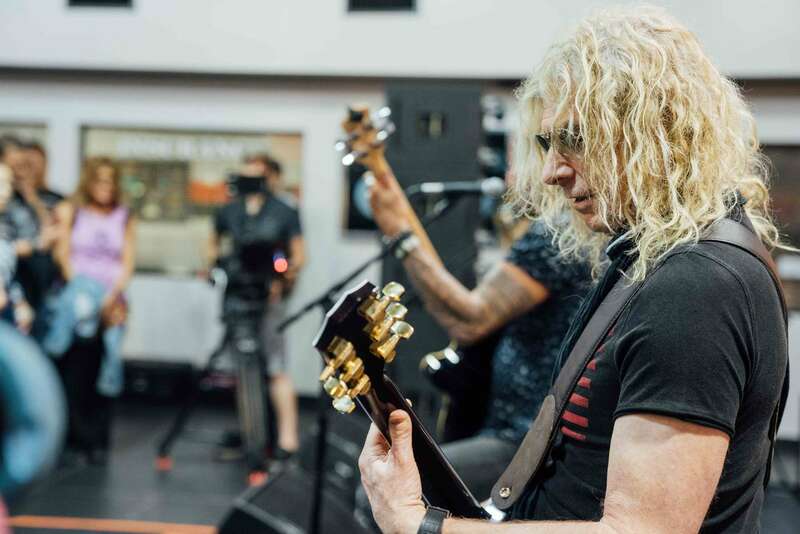 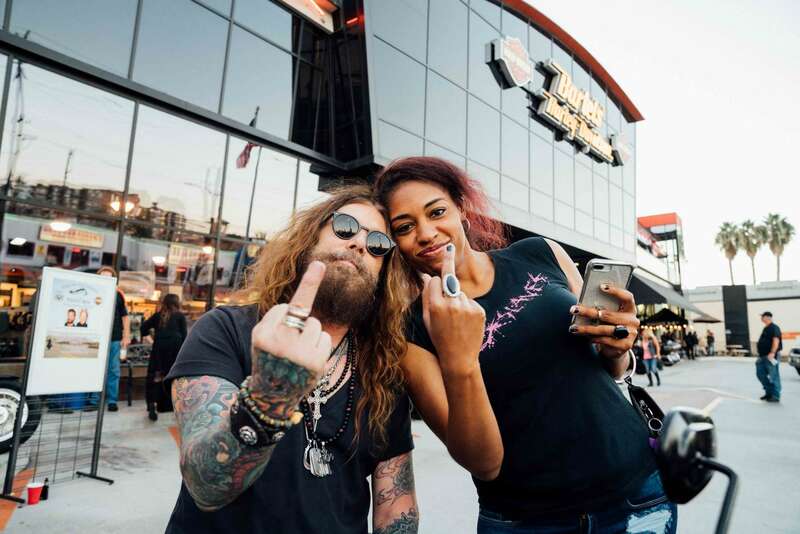 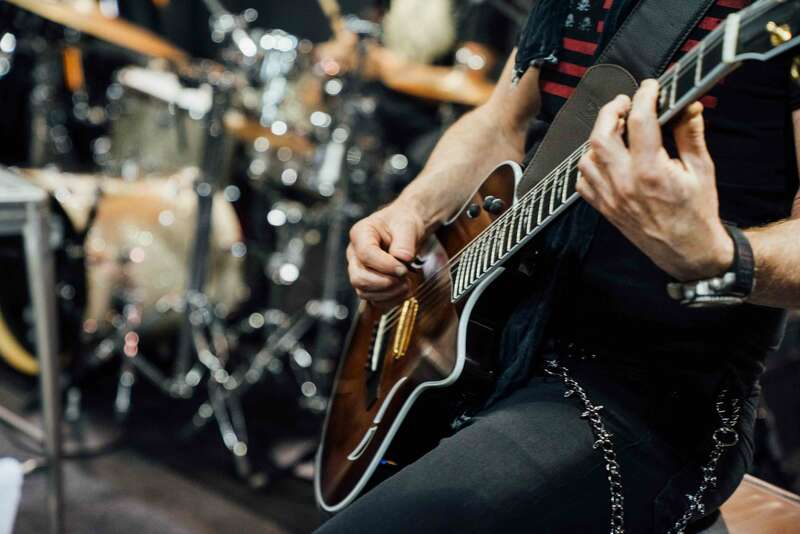 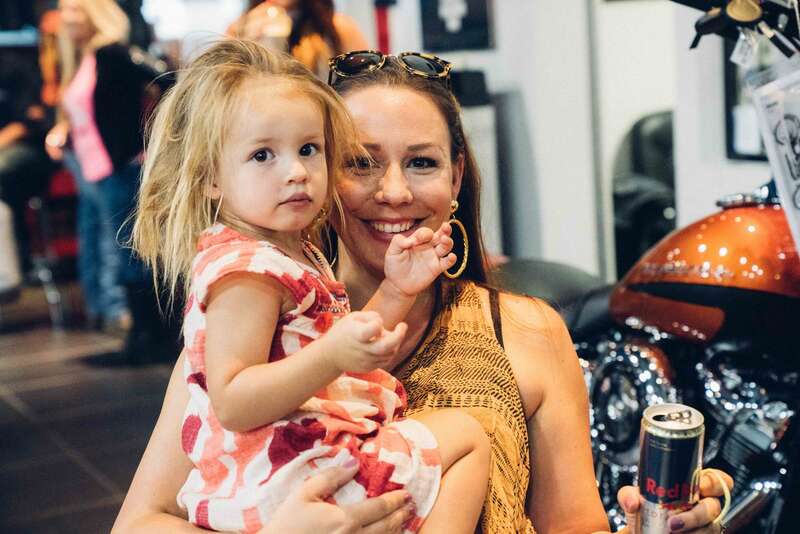 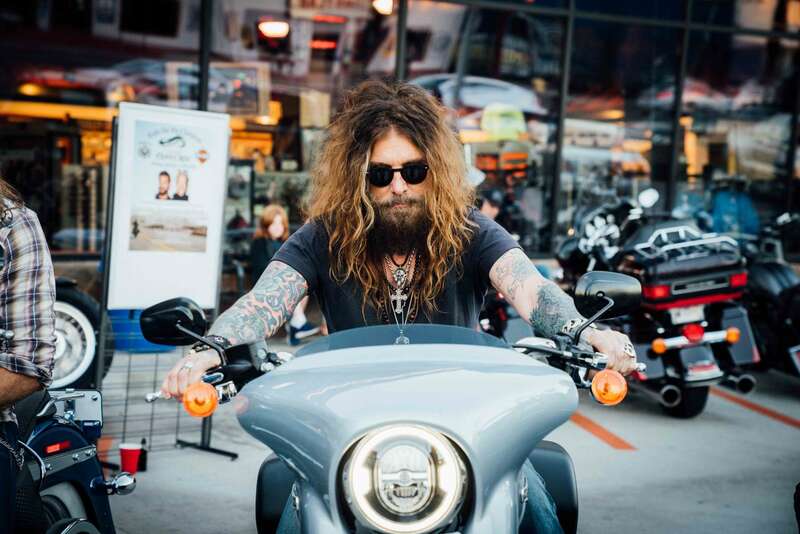 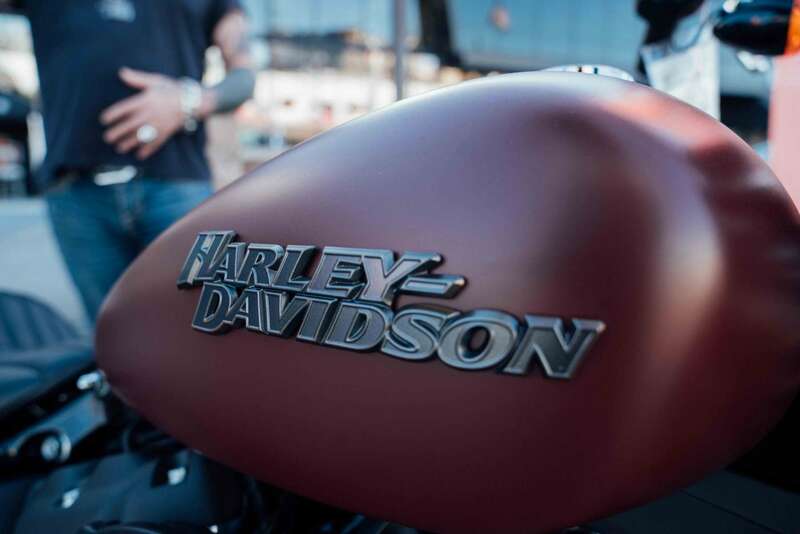 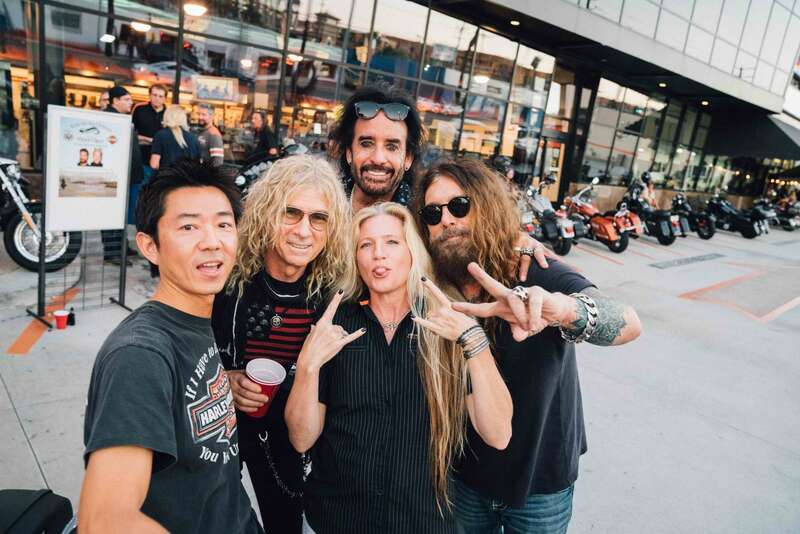 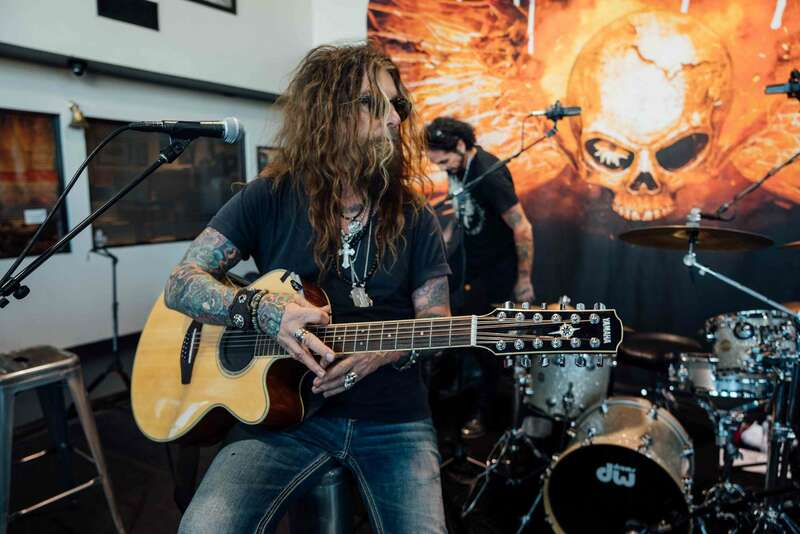 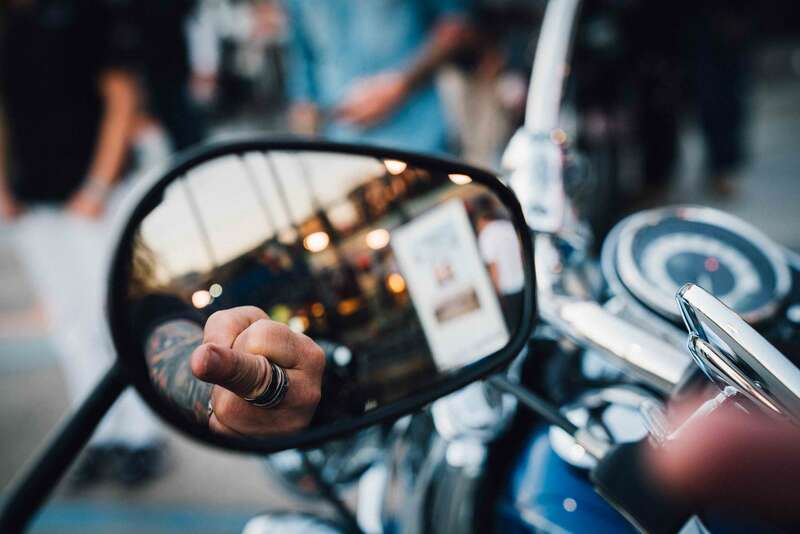 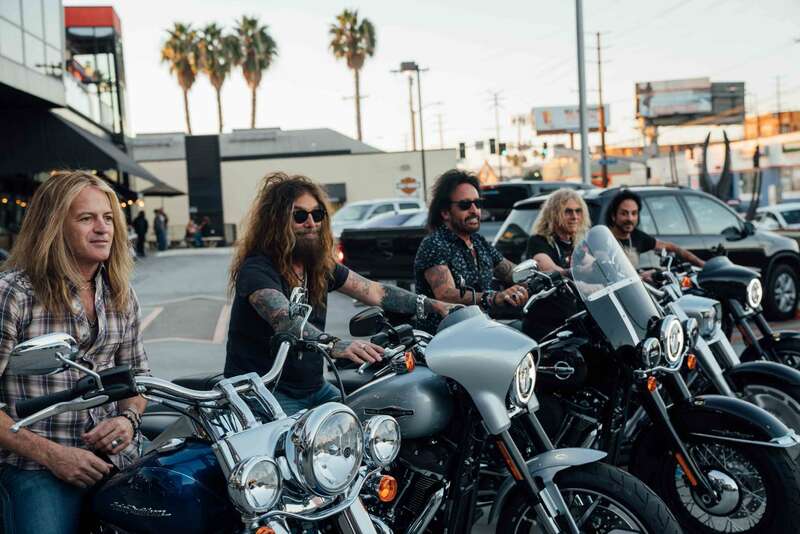 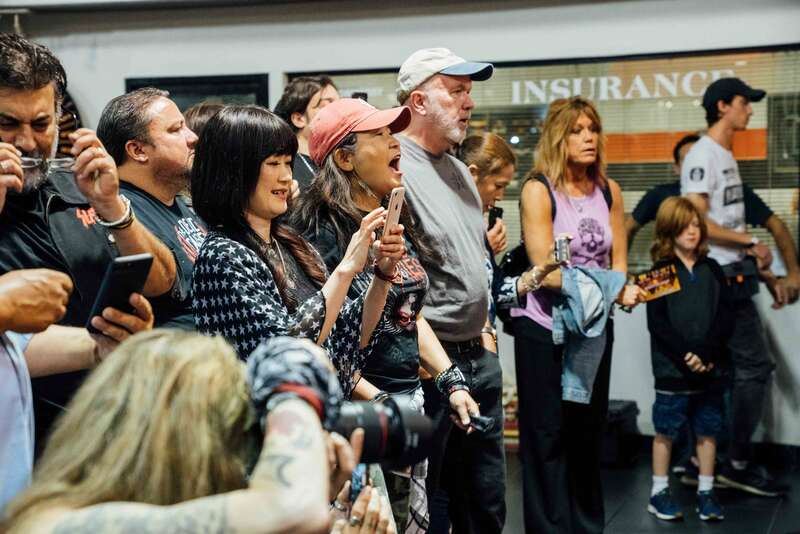 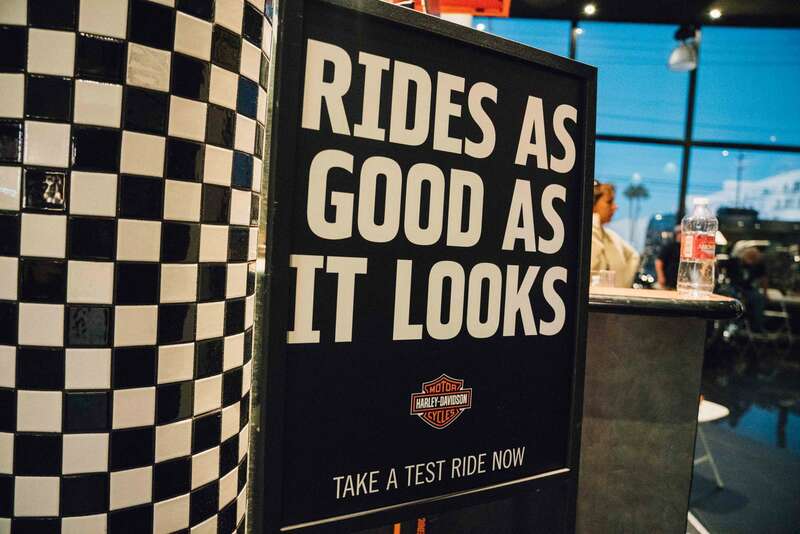 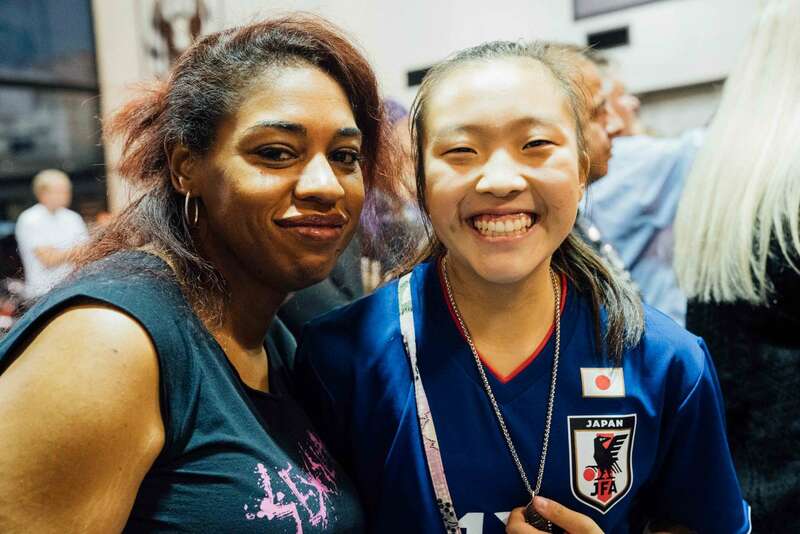 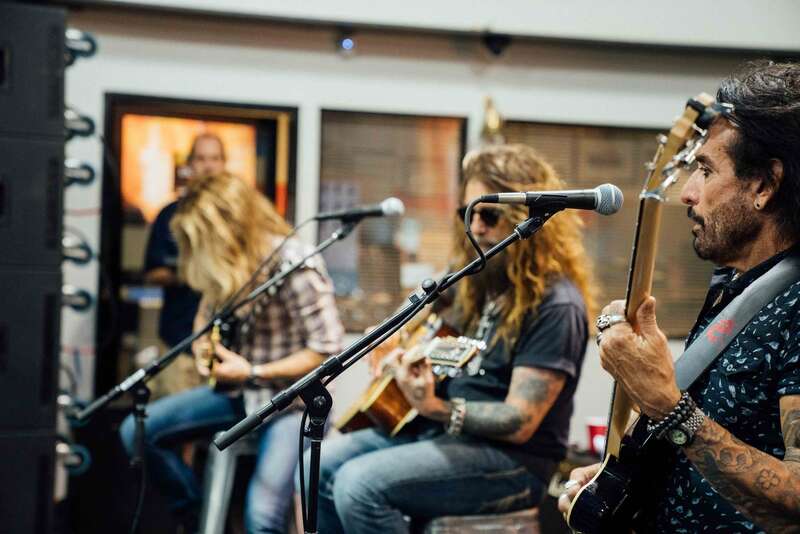 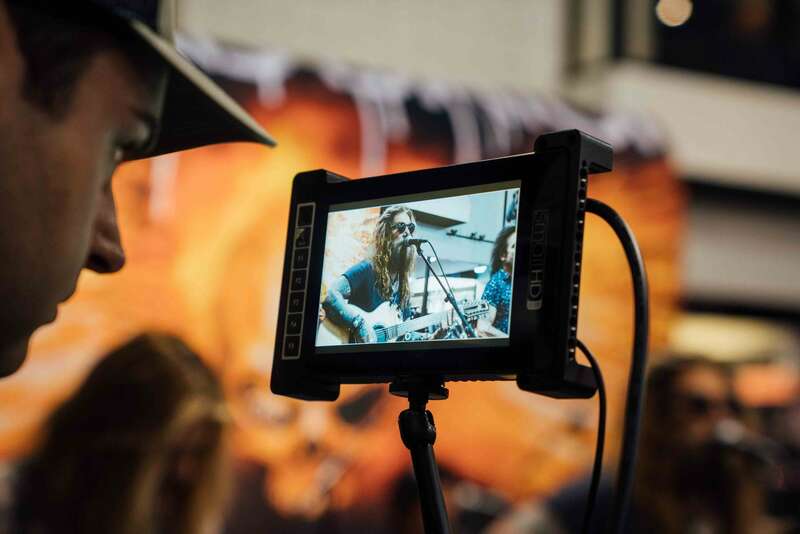 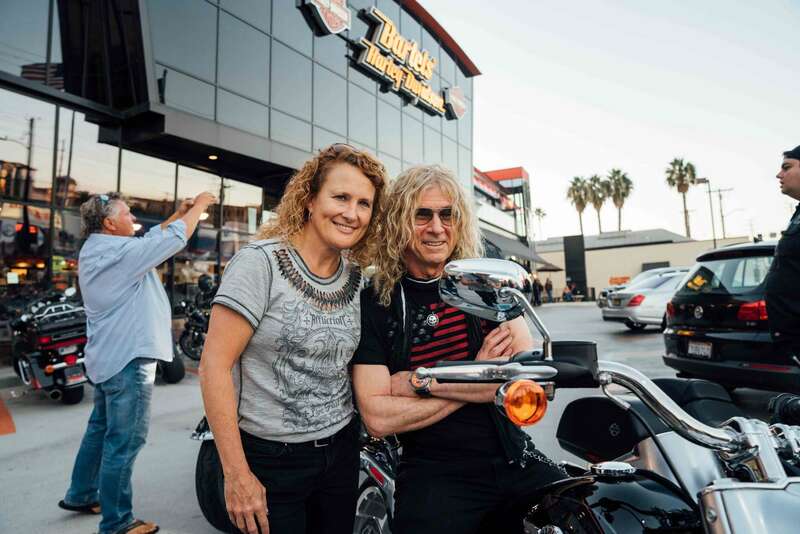 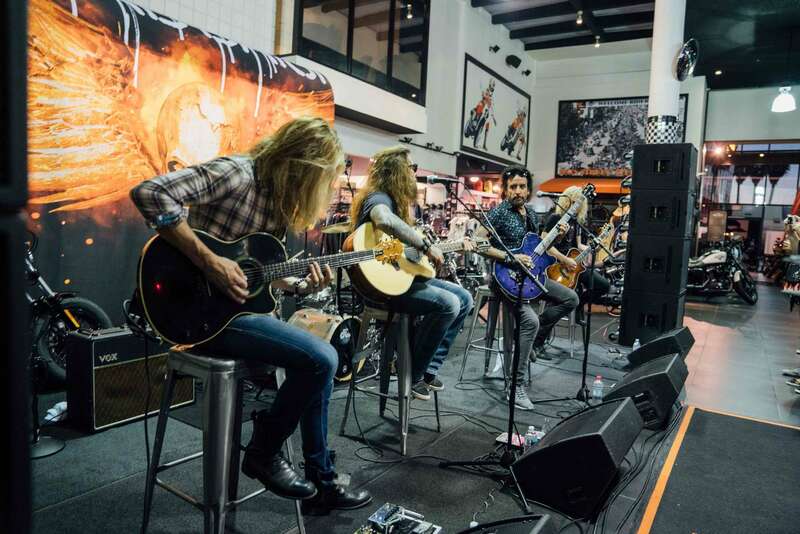 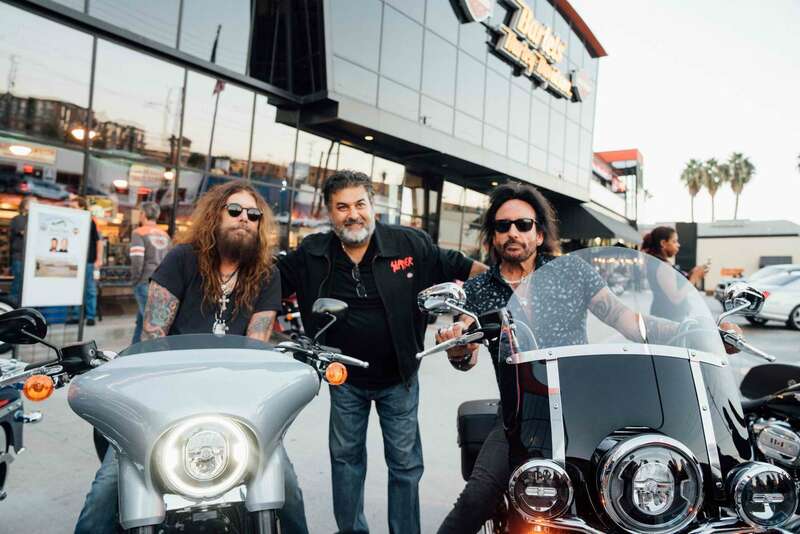 The band who have worked with both US and Australian Harley dealerships over the past 4 years were here to do an in-house show for a small number of fans and motorcycle enthusiasts. 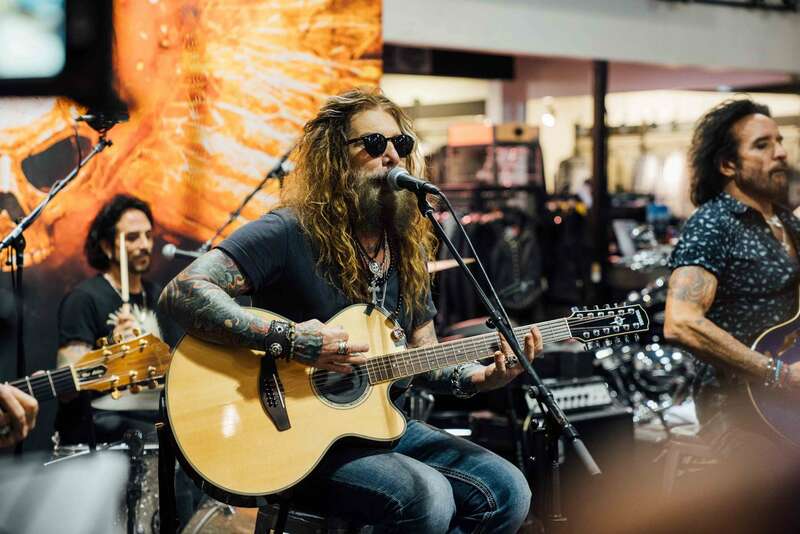 Owner of a motorcycle, John was in his element looking around the showroom and was quite keen to drive off with one of the super cool machines, but first, he had to perform a specially put together semi-acoustic set. 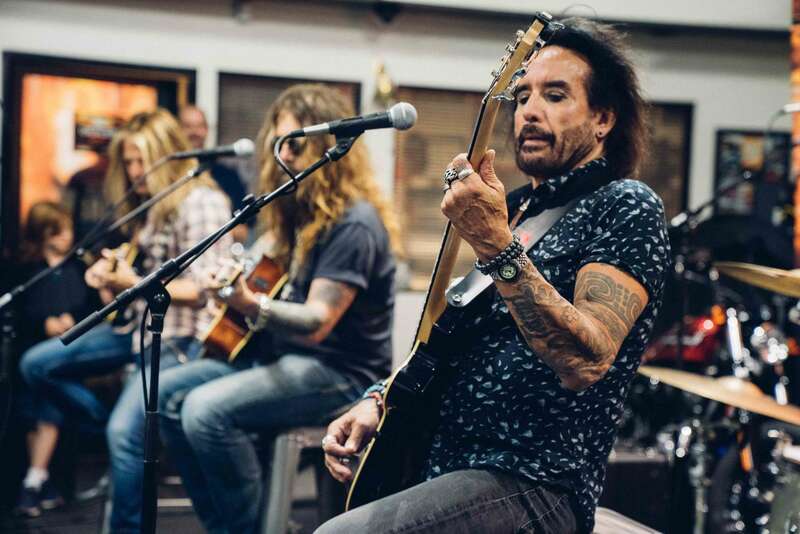 Songs on show tonight included ‘Rise Up’, ‘Dead and Gone’ and ‘Set Me Free’ from the current record as well as a selection of Daisies classics like ‘Mexico’, ‘Long Way To Go’ and ‘Make Some Noise’. 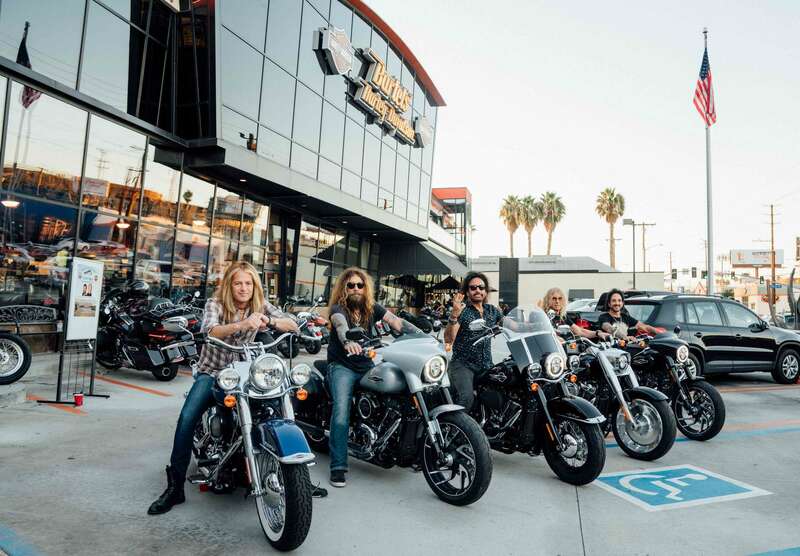 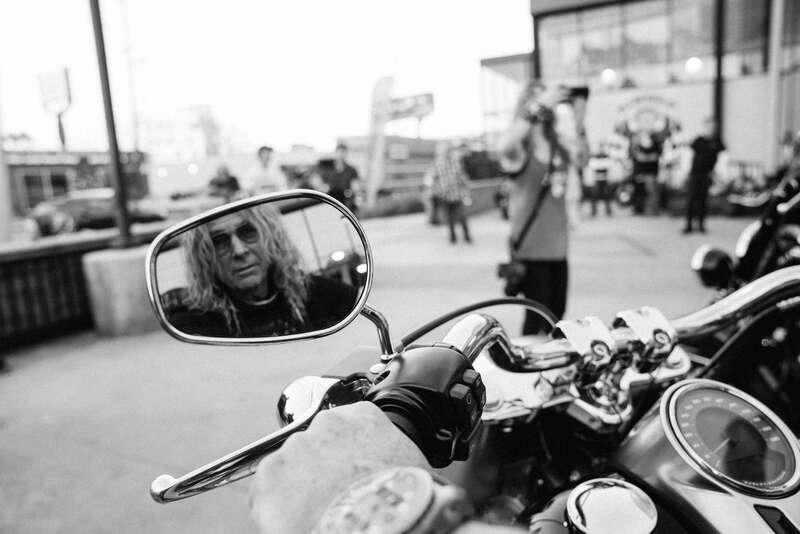 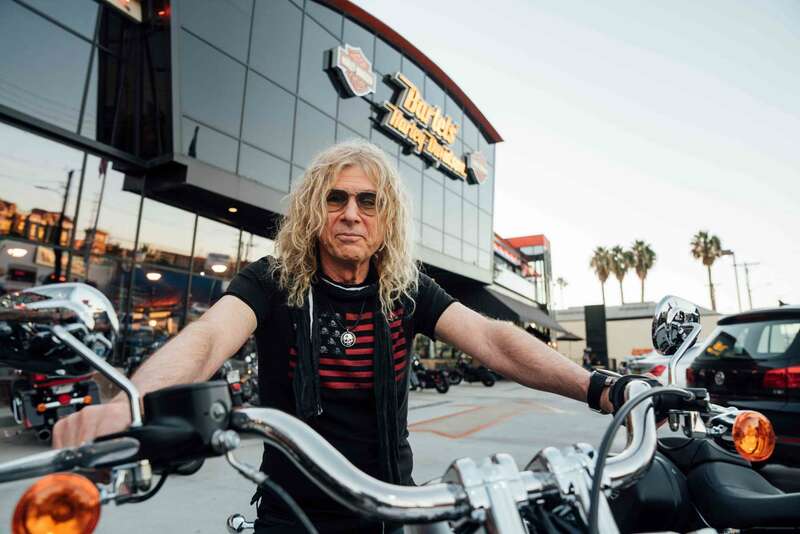 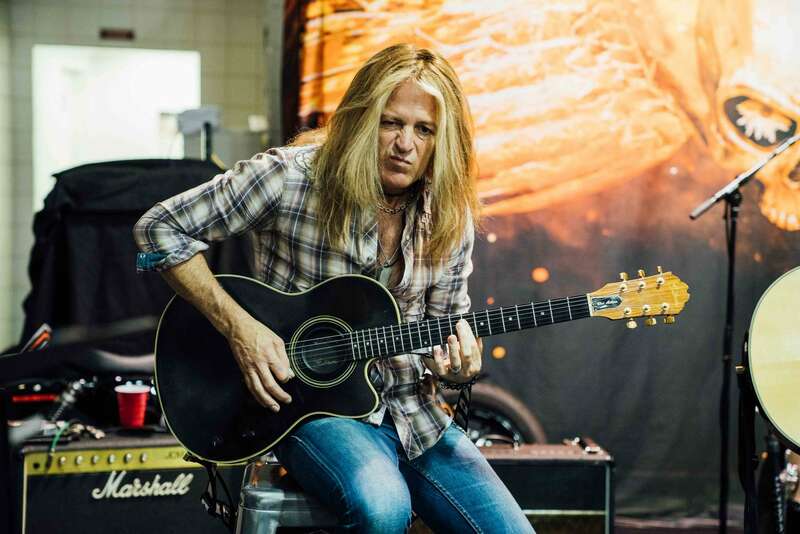 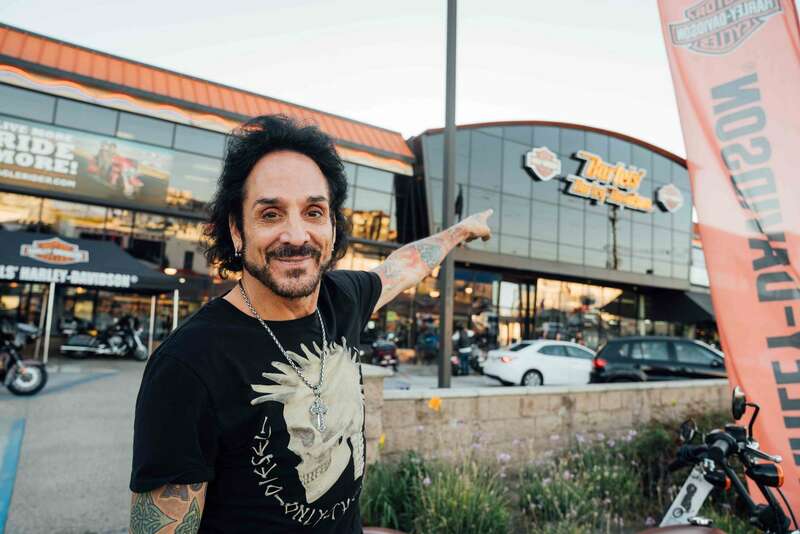 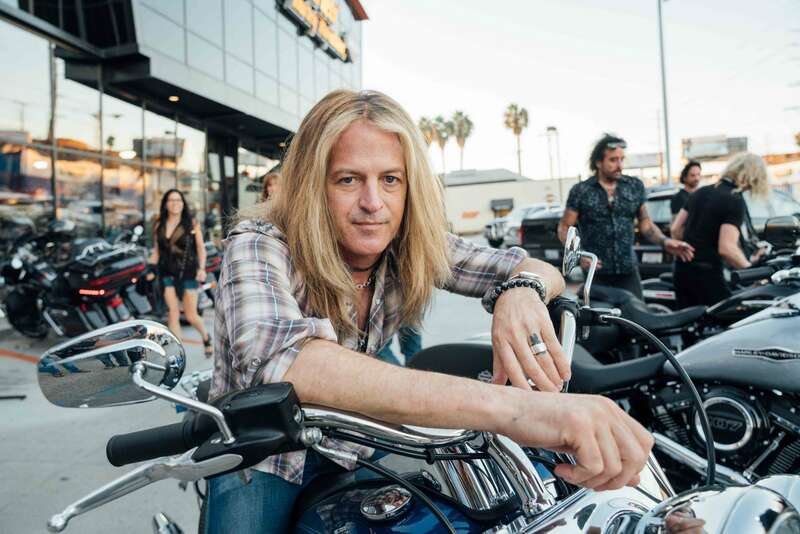 This current tour has been interesting with its diversity of venues including the Guitar Centres and now this motorcycle showroom, and along with that comes the discovery of new fans who otherwise may not have found the Daisies.